These seasoned craftsmen from Brussels rev it up with tons of experience. 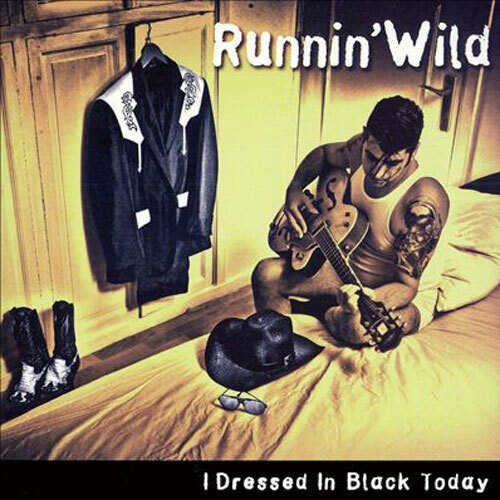 Singer/guitar player Patrick Ouchène was a key figure of The Domino's before Runnin' Wild came to life in 1993. The many bands of drummer/singer Koen Verbeek include Sin Alley and Hètten Dès. Jack Fire, one of Europe's finest on upright bass, worked with countless top names like Big Sandy. Together they create red hot rockabilly, enriched with magnificent flavors of jazz and country. 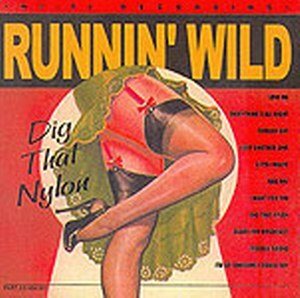 Runnin' Wild never runs out of outstanding tunes, but still deliver the goods on three classics. They also share the credits of 'Le Jour Ou T’es Partie' with songsmith Jacques Duvall, while 'Ice Cream Crime' is written by the renowned Philippe Lafontaine. The haunting title track is a heartfelt homage to Hot Rod Luke, a dear friend and generator of joy in the rock & roll scene, who lost his life in a tragic motorcycle accident. Like the Marilyn Monroe song 'Runnin' Wild' goes: "Runnin' wild, mighty bold, reckless too, carefree mind all the time, never blue." Pure and true, through and through.